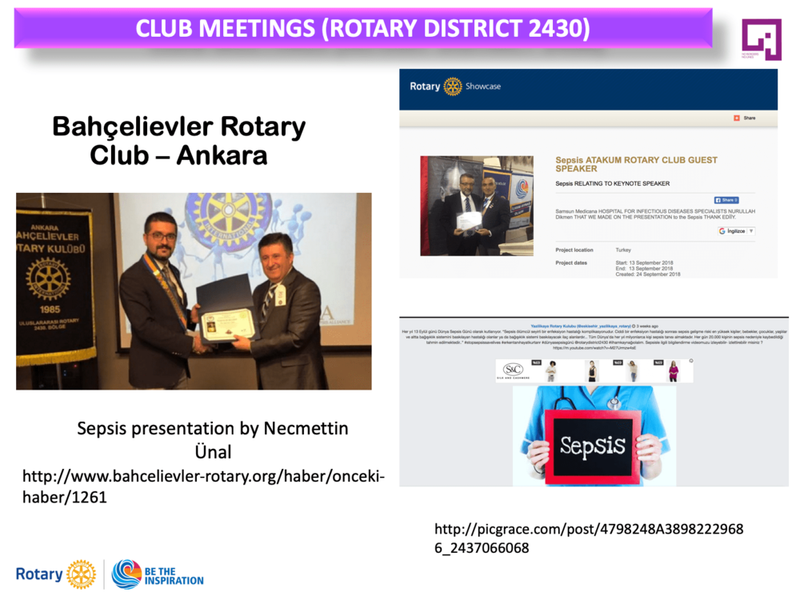 On October 23rd, World Sepsis Day Supporters from all over the world came together at ESICM LIVES 2018 in Paris for a World Sepsis Day Supporter Meeting. 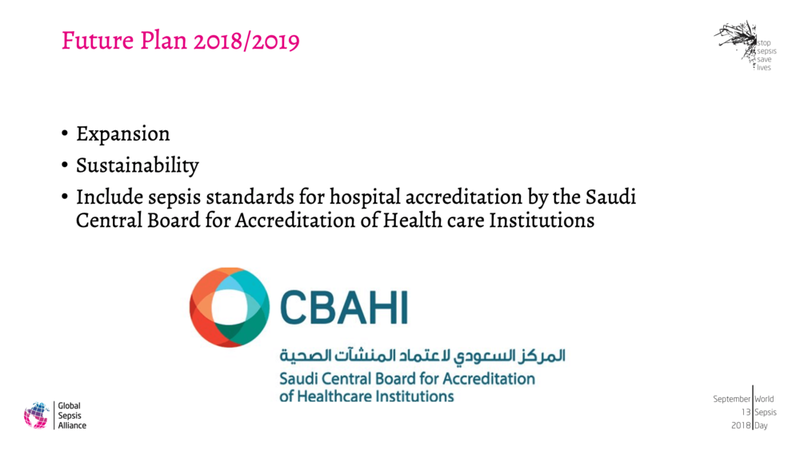 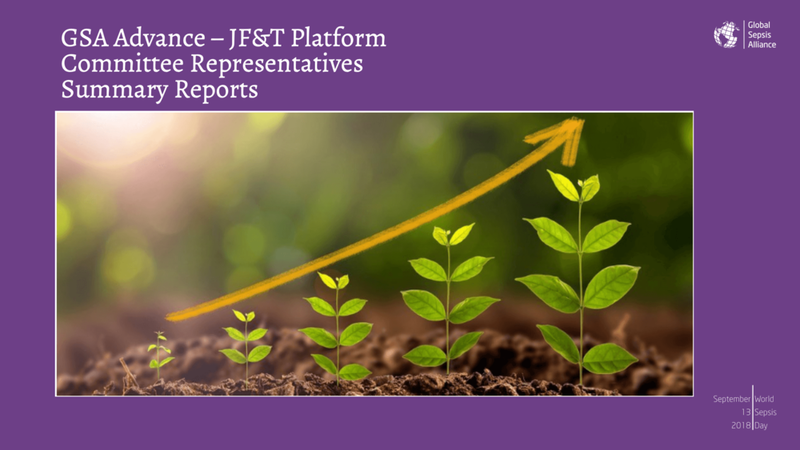 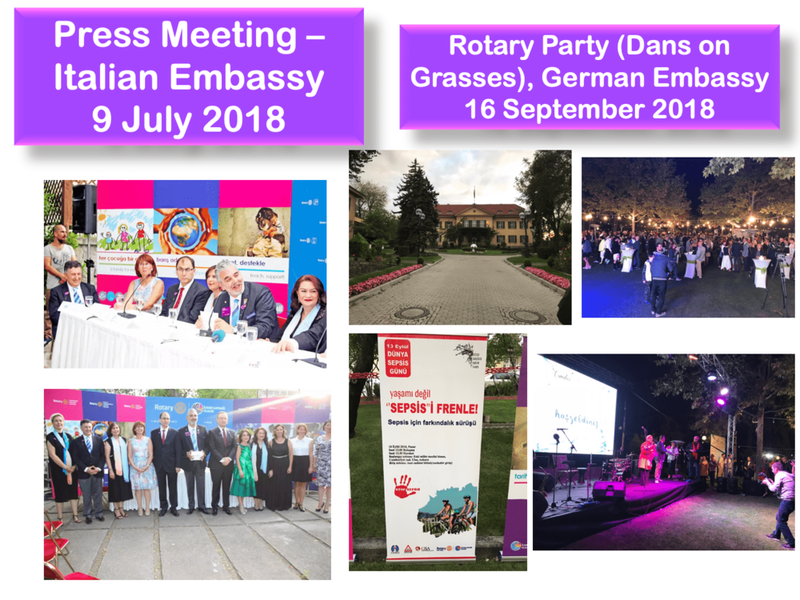 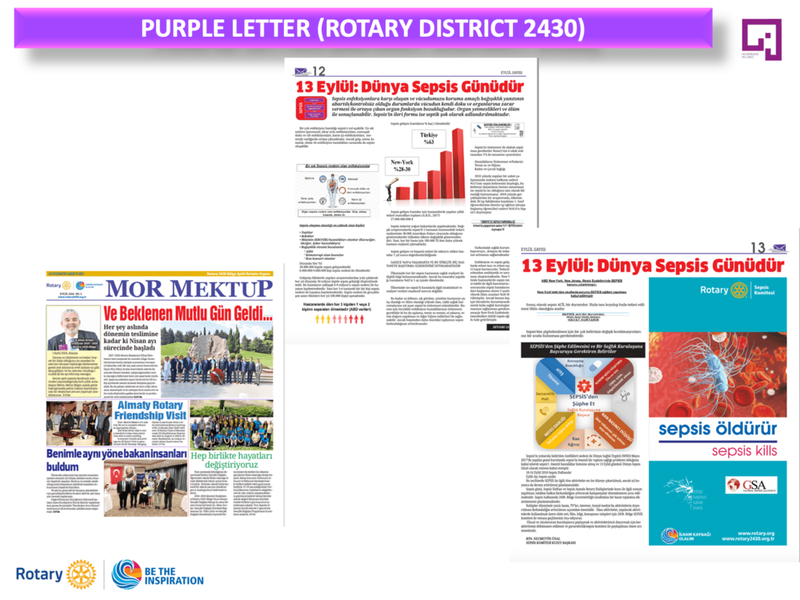 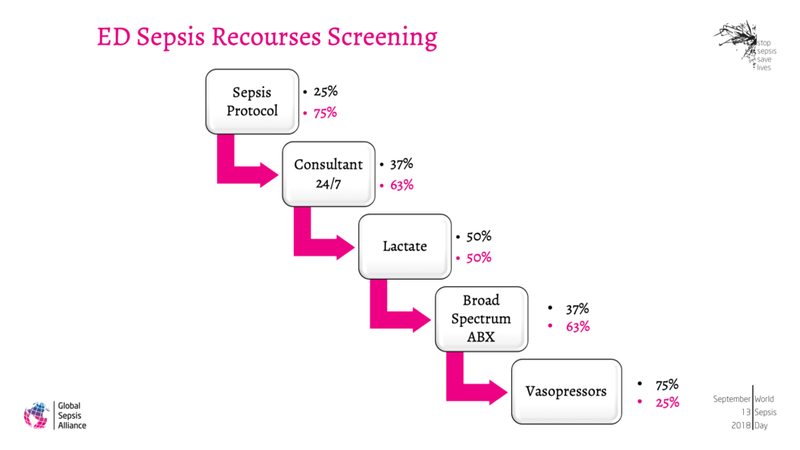 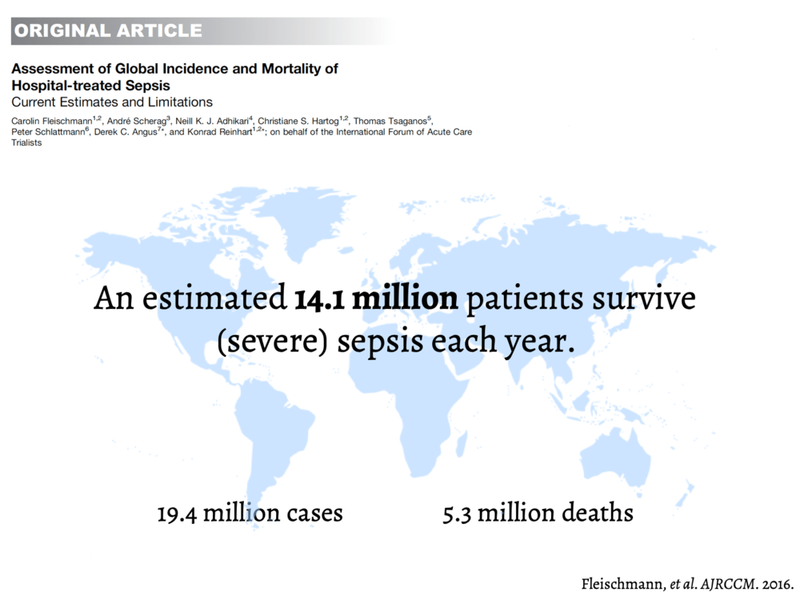 Konrad Reinhart, Chair of the Global Sepsis Alliance, Kubilay Demirag, Chair of the Turkish Society of Intensive Care, Maha Aljuaid, GSA Advance Speaker, and Marvin Zick, General Manager of the GSA, gave presentations, which you can view and download below. 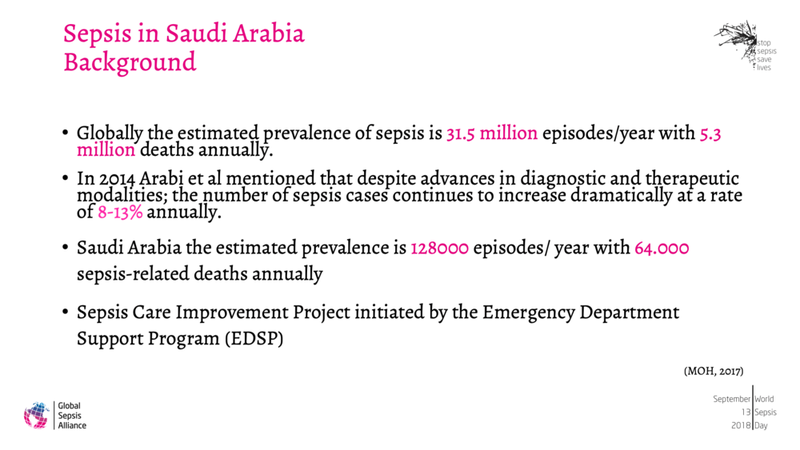 Imrana Malik, GSA Advance Coordinator, could not be there in person, but her slides are available below as well. 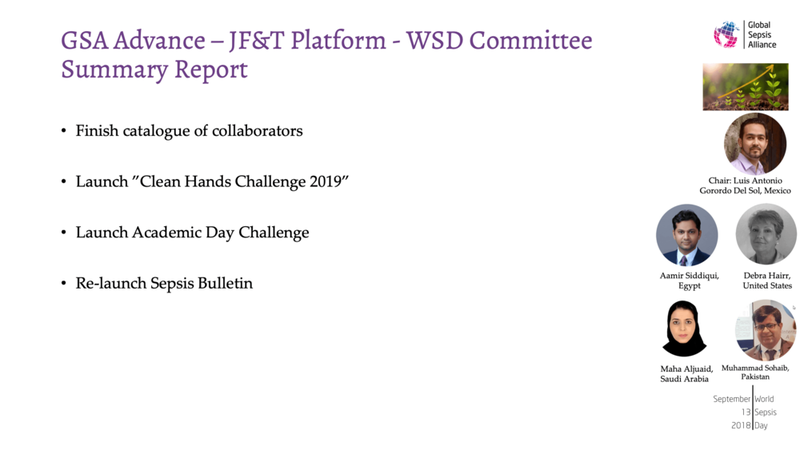 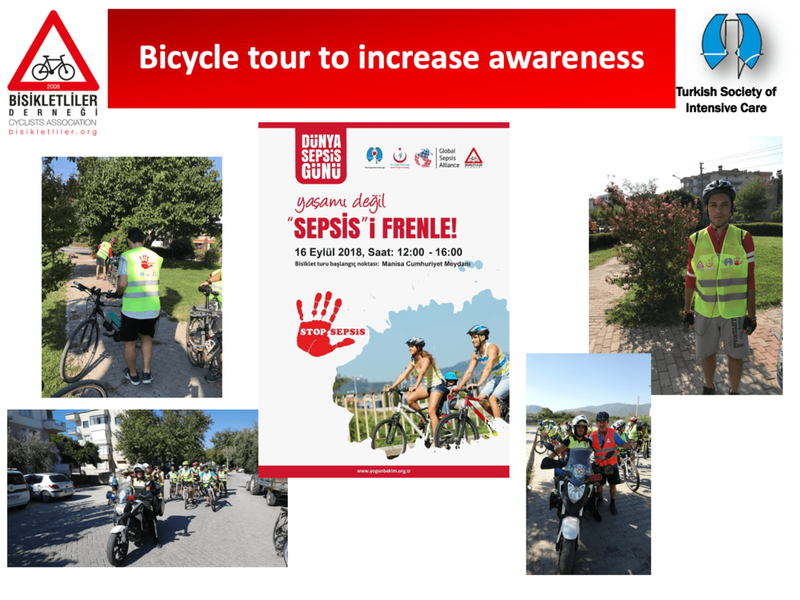 Additionally, WSD Supporters from all over the world reported on their activities and plans, and we discussed how we can jointly eradicate sepsis to make our vision “A World Free of Sepsis” a reality. 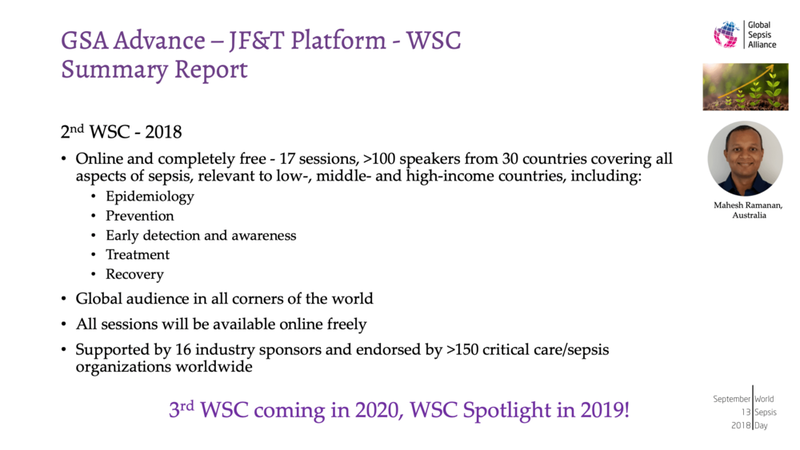 Our next World Sepsis Day Supporter Meeting will take place at ISICEM Brussels in March 2019. 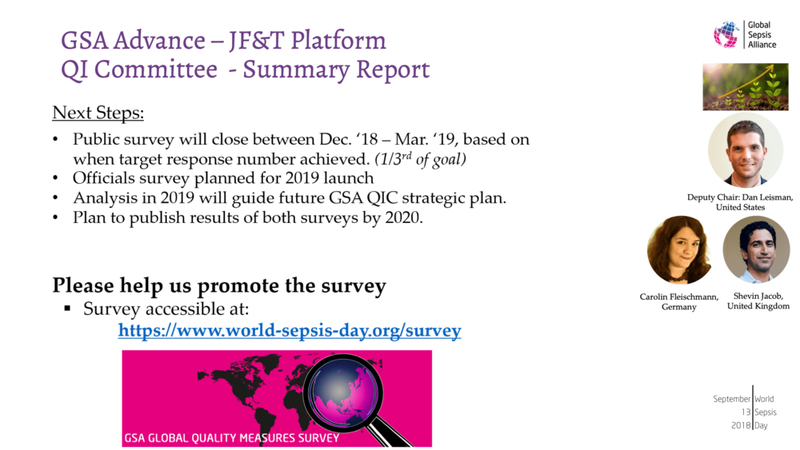 The exact date and location will be announced on our website early 2019 as well as send out via our newsletter. 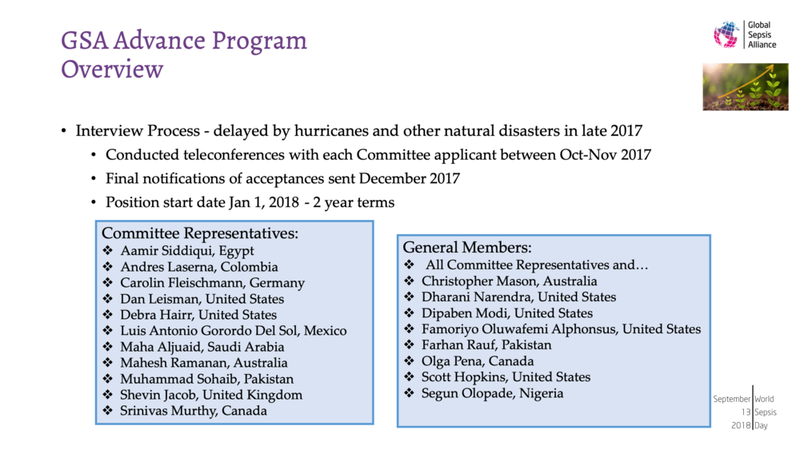 A form to sign up will be available here.